On behalf of our Pine Castle Christian Academy family of Faculty, Staff, Students and Parents, welcome to the PCCA Admissions Department! 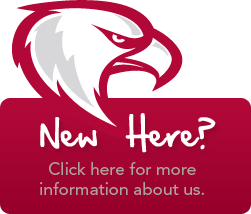 Thank you for taking time to view information about our school on our website. It is an important first step to take whether you are new to considering school for your preschooler or kindergartener, or exploring a change and looking for a better fit for your student in any grade. 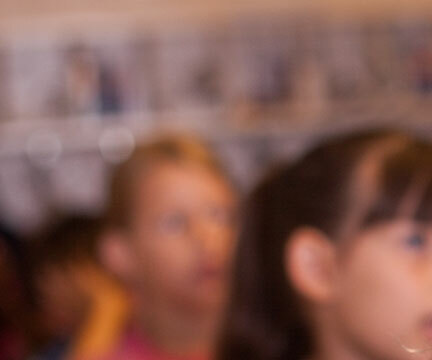 Pine Castle’s commitment, both in and out of the classroom, is to assist parents by partnering with them in the development of the student, spiritually, academically, physically, and socially, to impart a Christian world-view that will begin a life long journey as they seek God’s plan and purpose for their lives. We invite you to make an appointment to tour our campus and explore all that PCCA has to offer your family. Our beautiful campus provides a quality setting with a peaceful atmosphere conducive to learning. If there is any other way we can assist you in exploring enrollment at PCCA, please don’t hesitate to call or email. We hope that you will join us in our journey as we soar into the future.